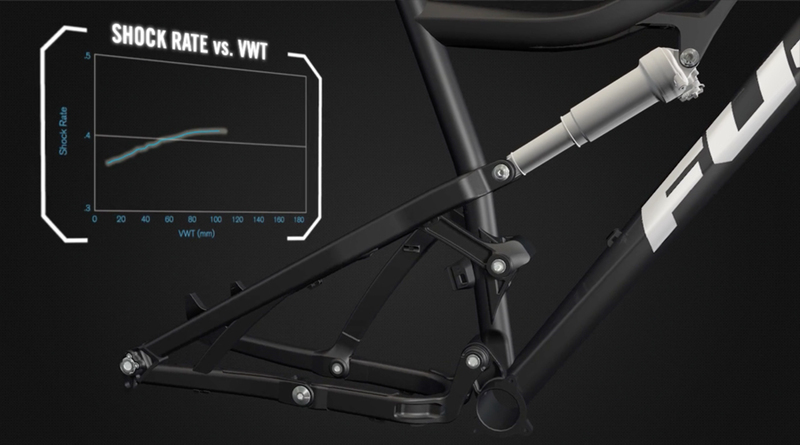 Humid was asked to design and develop a product launch video to highlight the technology behind Fuji’s new MLink suspension system. 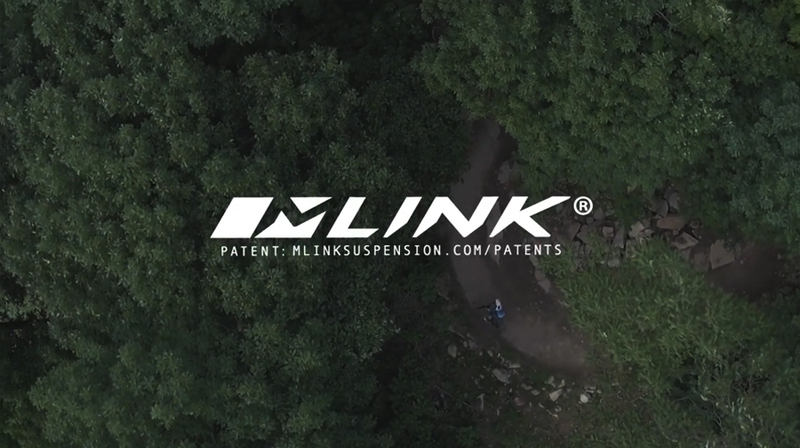 The purpose of this video was to translate the high performance and quality behind the MLink suspension to the consumer. 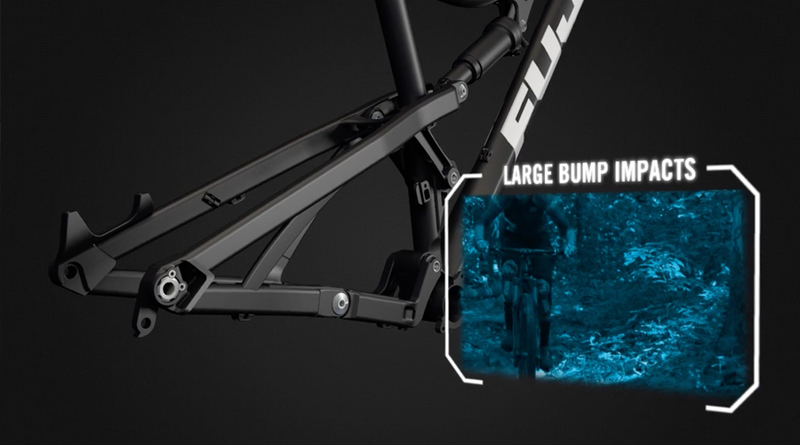 The video debuted at the Fuji booth at Interbike 2016. Using the 3d cad model created by Fuji, our team composed a storyboard that emphasized the different design elements used on the Fuji Auric and Rakan. This allowed us to create unique and compelling animated sequences which allowed a viewer to experience the bike’s most intricate details in 360 degrees. Complex part explosions, dynamic camera movement, and photo realistic materiality created with animated rendering software allowed us to tell the story of Fuji’s products. This approach produced an experience that real video footage alone could not achieve. Our creative team managed the video editing process, paying close attention to the fonts and illustration style to ensure they worked within the Fuji brand. 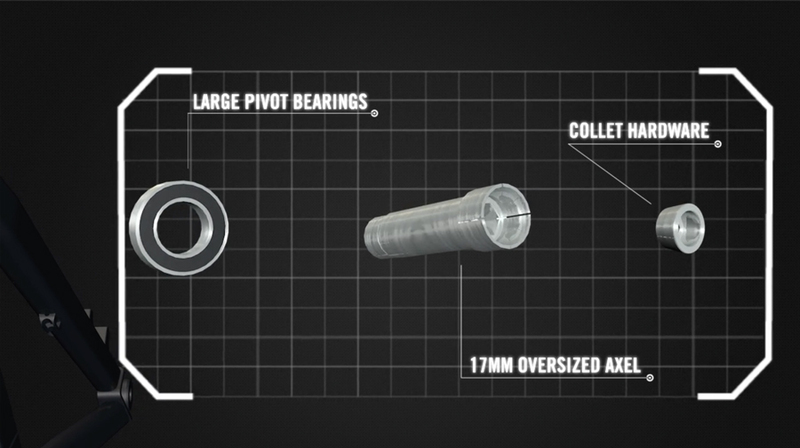 The final cut was just over 4 minutes and explains the workings of the MLink suspension in close detail.